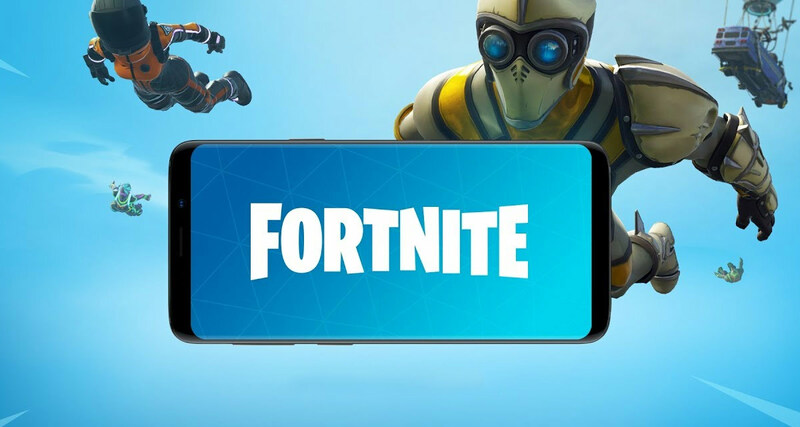 It’s taken longer than many had expected to arrive, but the Android version of Fortnite is now available, although as tends to be the case things aren’t quite as simple as all that. We now know why there has been such a delay in making the game available – because as suspected there is indeed an exclusive deal with Samsung, keeping the game a Samsung-only affair for a limited time. As announced during the big Galaxy Note 9 unveiling today, Samsung and Epic Games have penned a deal that means that owners of Samsung’s phones and tablets can get in on the Fortnite action ahead of anyone else. Starting right now gamers using the Samsung Galaxy S7, S7 Edge, S8, S8 Plus, S9, S9 Plus, Note 8 or Note 9, can install the game right from Samsung’s Game Launcher app. The same goes for the newly released Galaxy Tab S4, too, although we suspect the smartphones will be where most of the action comes from. Gamers can of course install the beta now with the exclusive deal lasting “a few days” which certainly sounds to be a considerably shorter time period than the 30-days that had been suggested prior to today. That’s great news for owners of other devices, although anyone buying a new Note 9 will get the best deal. 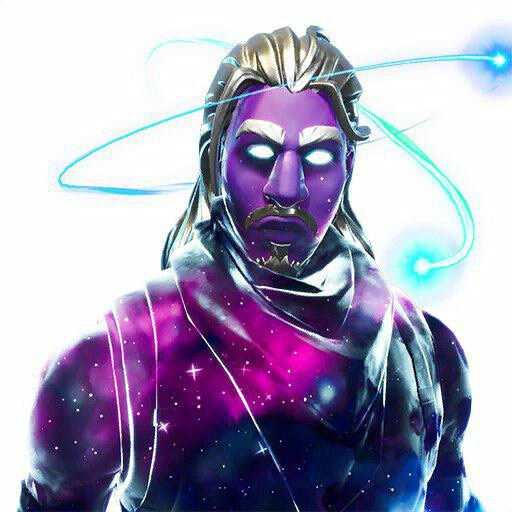 Anyone preordering the latest Note will get the option of receiving 15,000 V-bucks and the Fortnite Galaxy skin (seen above) instead of noise-canceling AKG headphones if they’d like, although we think we’d go for the latter. That said, if anyone does want both perks they can spend $99 to do so. 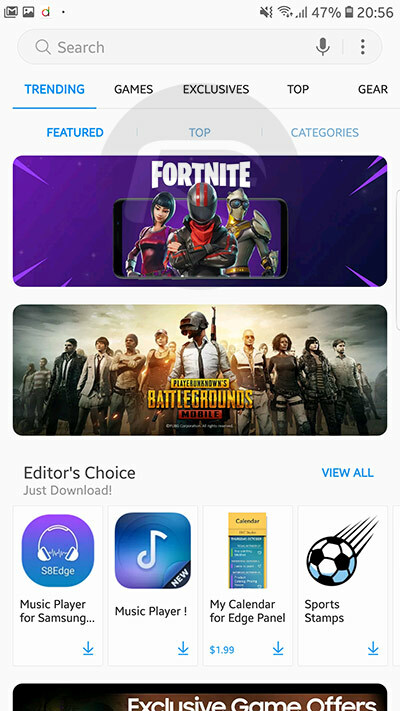 We already know that the full Fortnite Android launch will not be via the Google Play Store so anyone downloading after the exclusive deal ends and not via a Samsung device will have to do so directly from Epic. Whether that turns out to be a good idea or not remains to be seen. For those who cannot wait, Fortnite for Android is available as a beta and the APK can be downloaded right here.